Our Active Workplace programme aims to get more people into sport and physical activity by engaging with them through their place of work. See for yourself what companies are doing as leaders in prompting their employees to become more active and how this has improved their business performance. 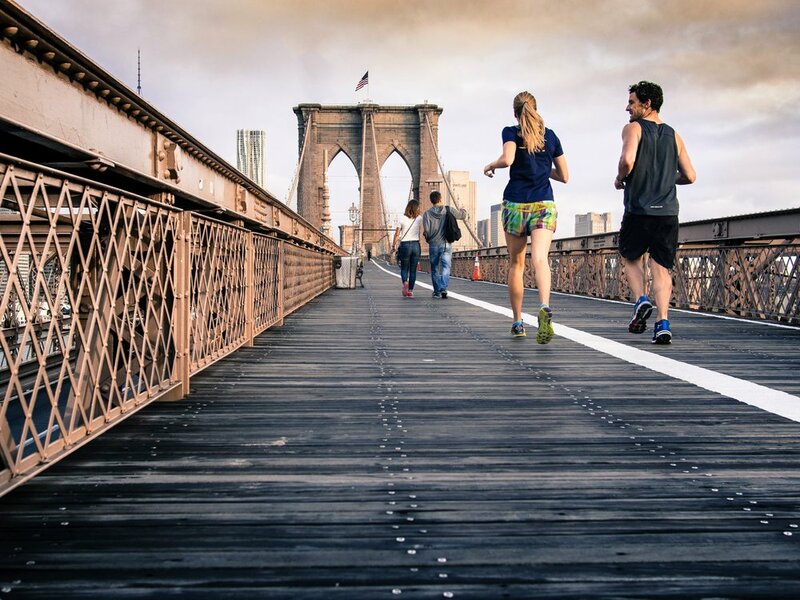 Find out just how much being physically active can really help you as employees and employers. Our Active Workplace programme is supporting local businesses to increase the levels of physical activity within their workforce. Read the comments our Active Workplace participants have said about the programme. See for yourself just how the programme has shaped a new approach in departments towards improving staff morale. Gain an understanding of the individual benefits that each persons receives as a result of becoming more active.